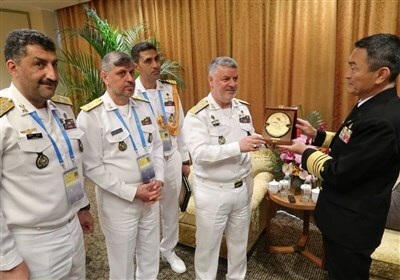 TEHRAN (Tasnim) – Israel is depriving millions of Palestinians of access to a regular supply of clean water while stripping their land of minerals “in an apparent act of pillage”, a United Nations human rights investigator said on Monday. 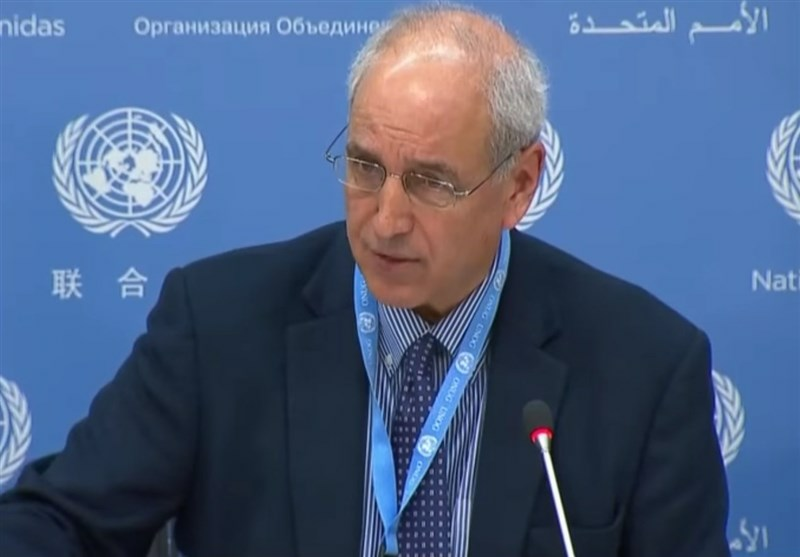 Michael Lynk, UN special rapporteur on human rights in the Palestinian territories, said that Israel “continues full-steam with settlement expansion” in the West Bank, which the United Nations and many countries deem illegal. There are some 20-25,000 new settlers a year, he said, addressing the UN Human Rights Council. “In Gaza, the collapse of the coastal aquifer, the only natural source of drinking water in the Strip and now almost entirely unfit for human consumption, is contributing to a significant health crisis among the two million Palestinians living there,” Lynk said, Reuters reported. Palestinian Ambassador Ibrahim Khraishi called for Israel to halt the theft of Palestinian property.